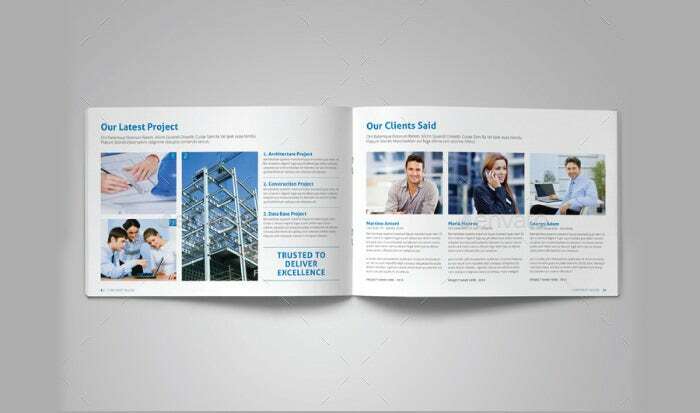 Brochures are something which are capable of promoting a company’s brand in the best possible manner. 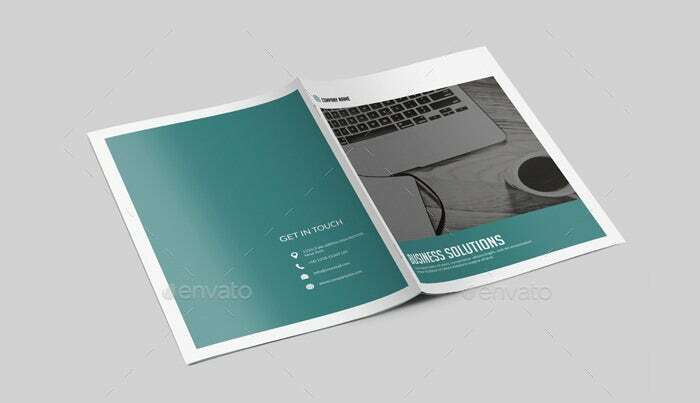 These items represent the brands strategies and logos whilst providing information to the individuals regarding services and product launches. 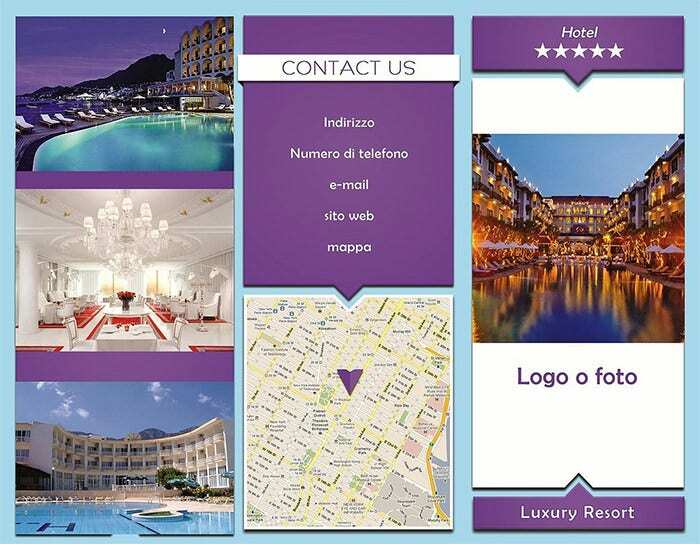 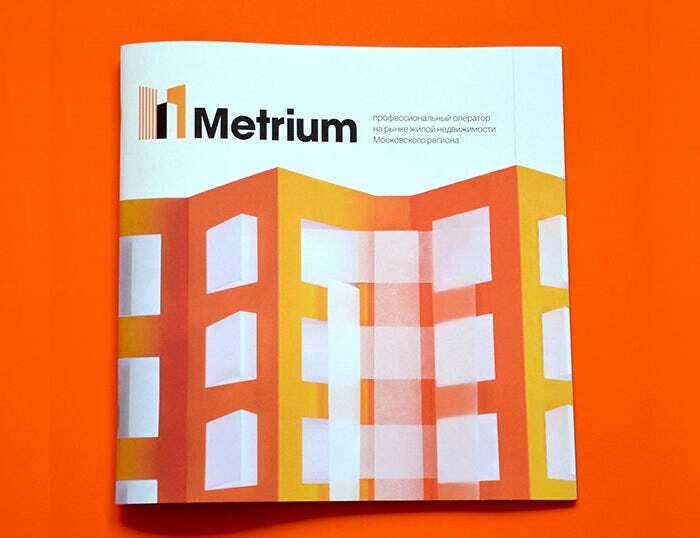 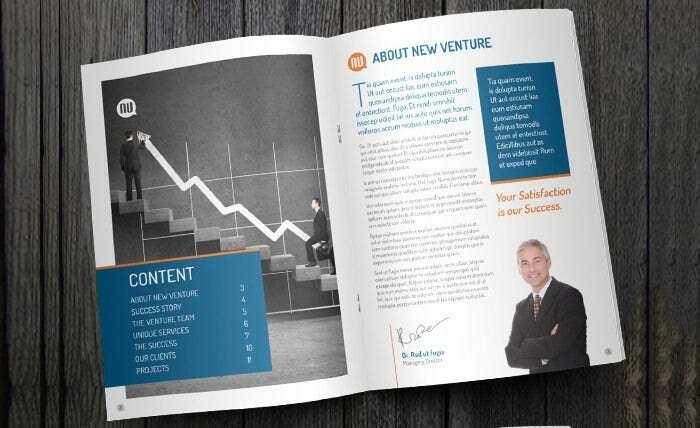 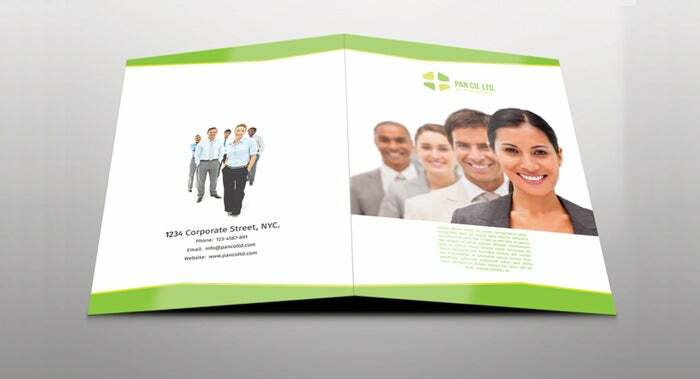 A brochure must have several attributes and must be able to address the client demand with utmost readiness. 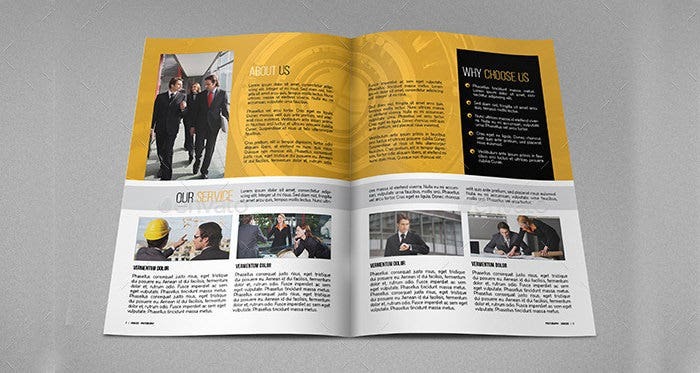 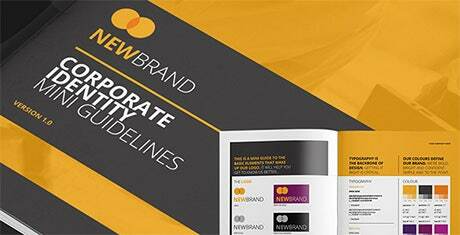 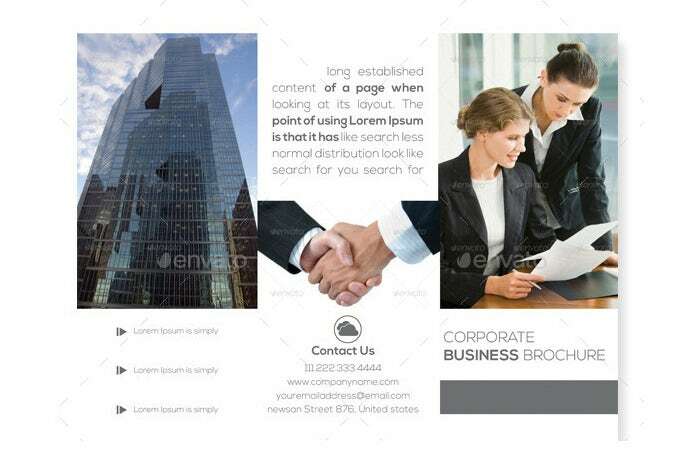 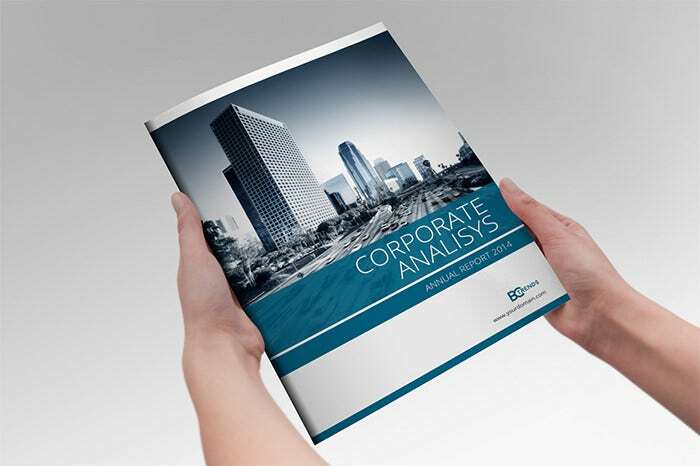 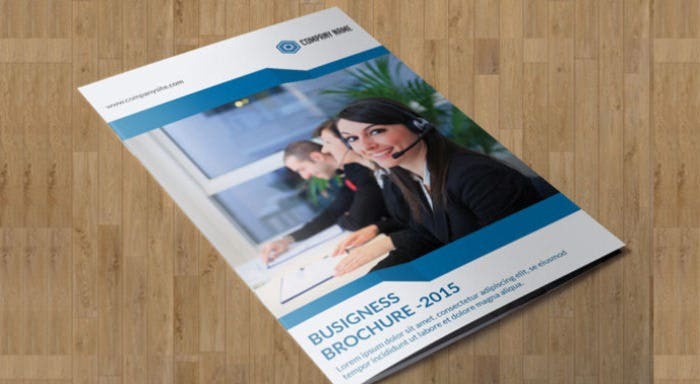 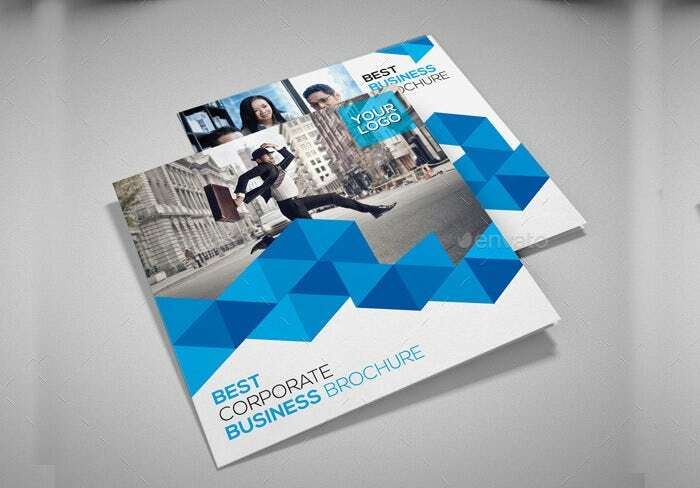 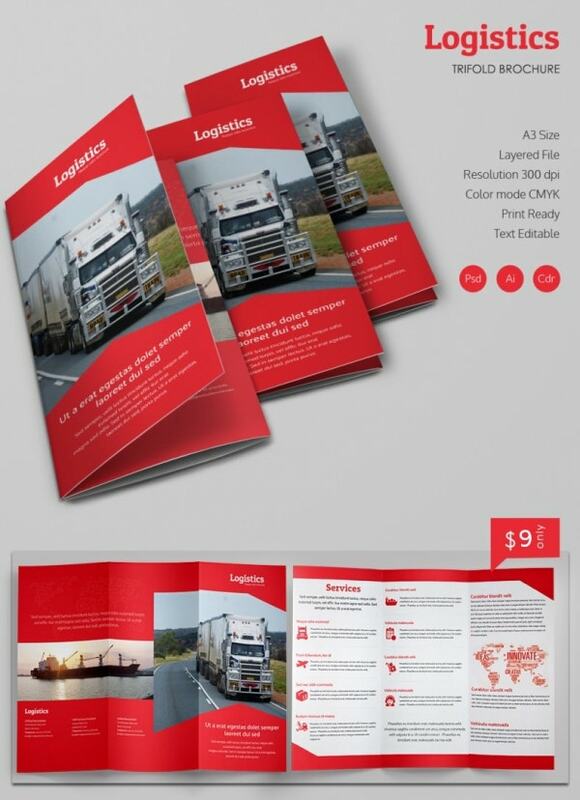 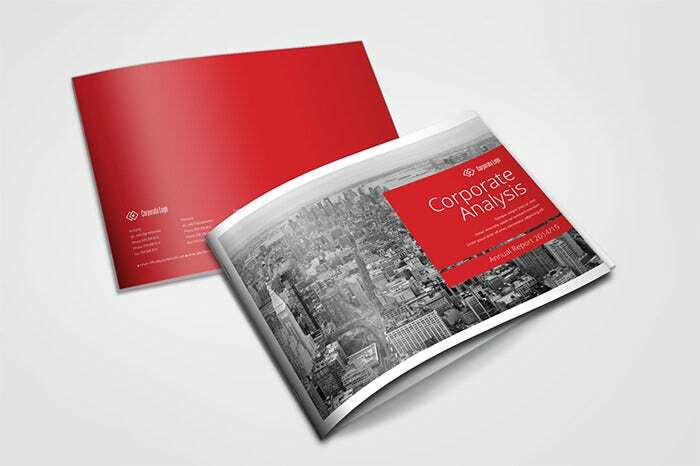 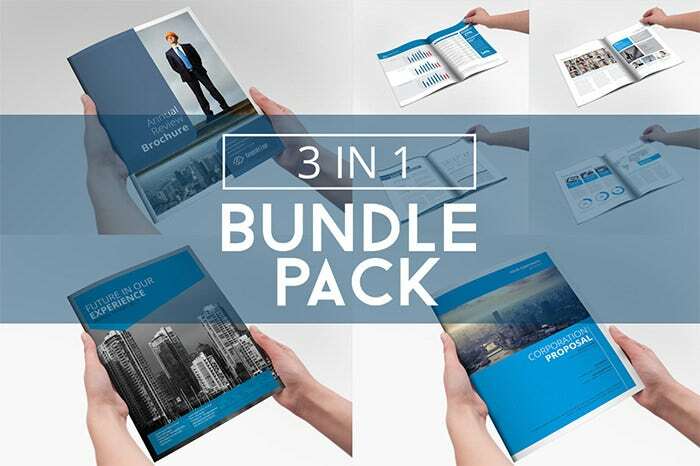 You can also see Corporate Brochure Templates here. 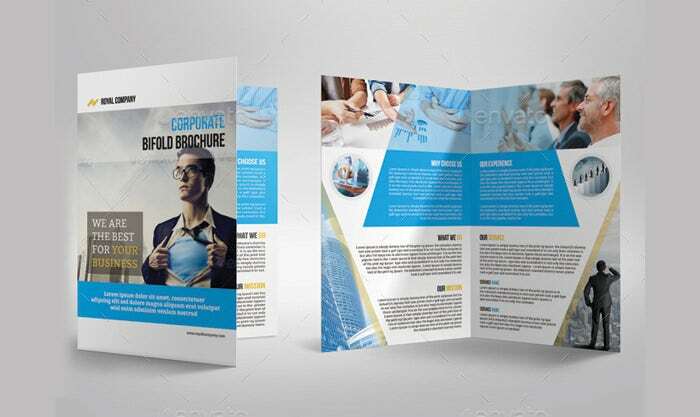 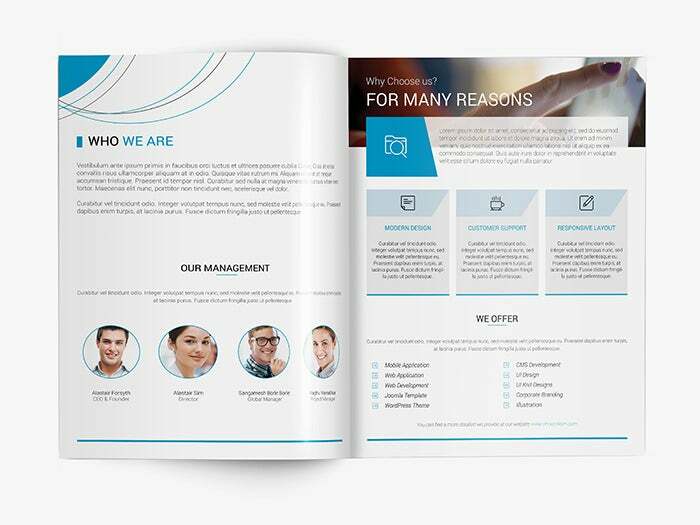 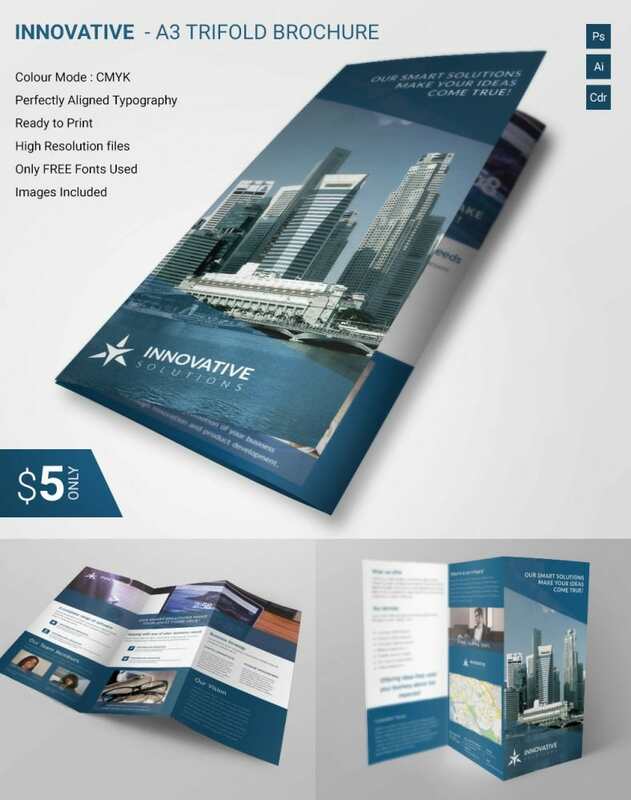 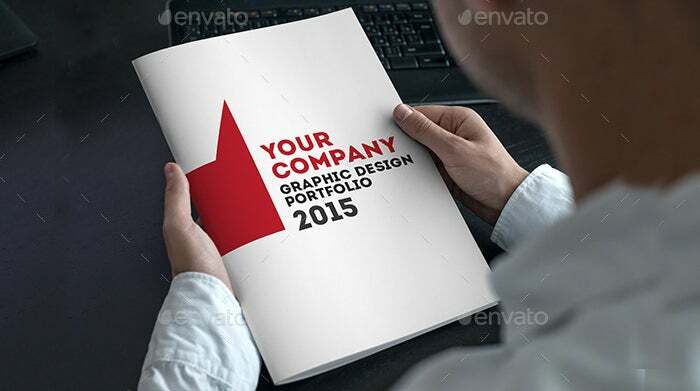 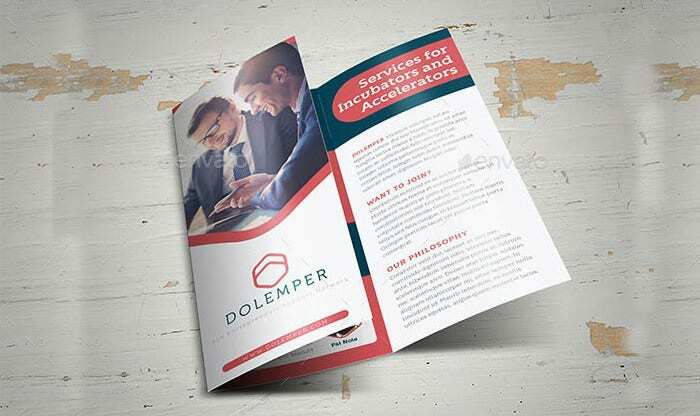 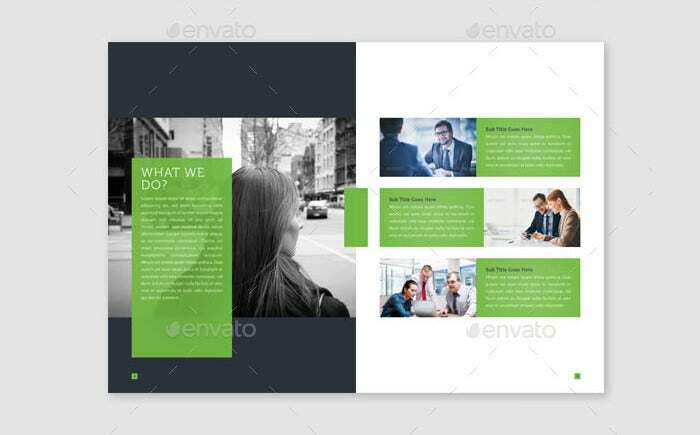 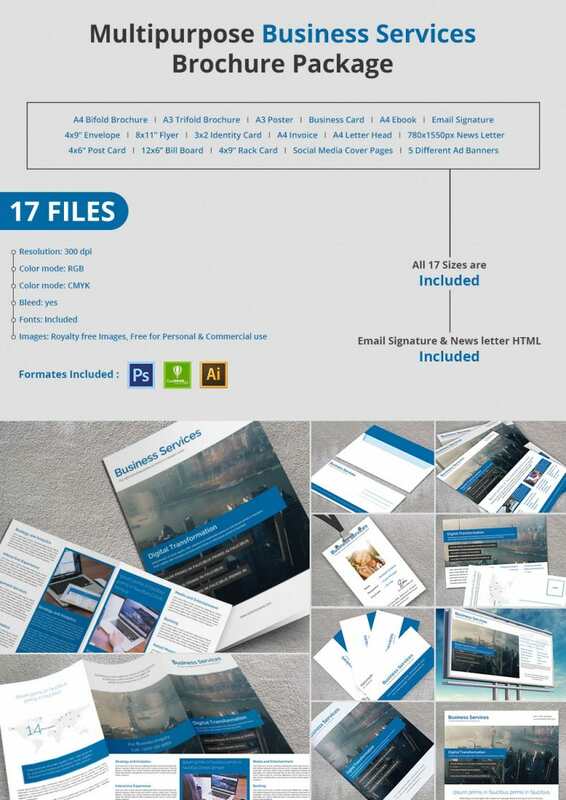 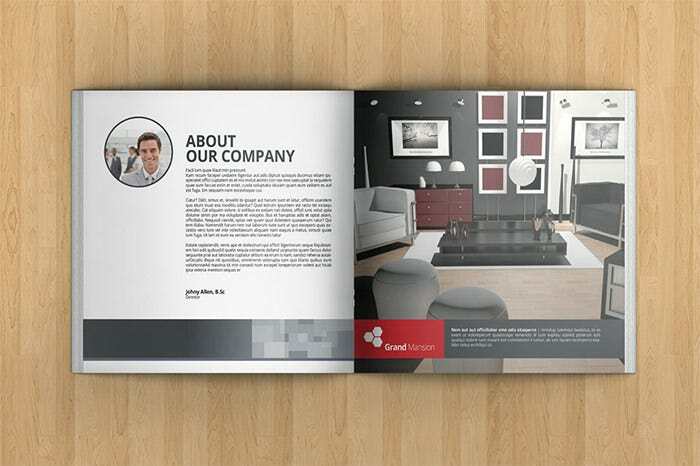 All these ideas combined together make way for some innovative company brochure templates for both personal and professional use. 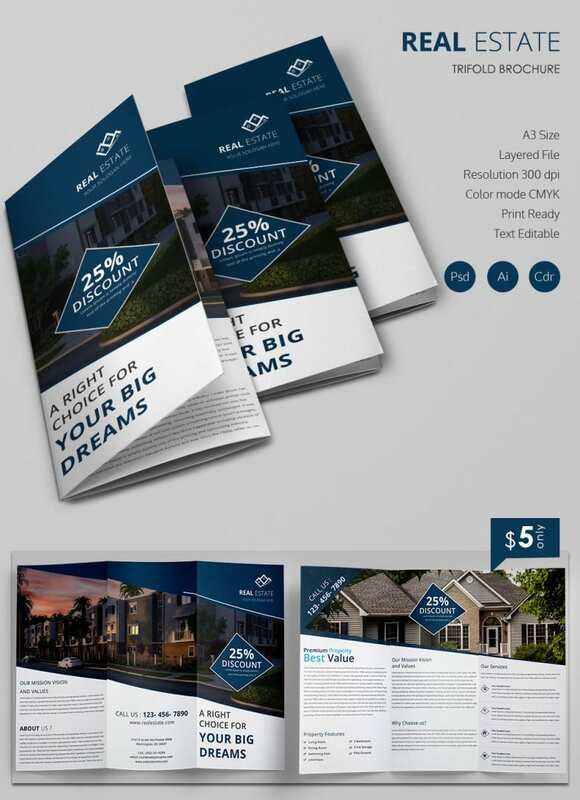 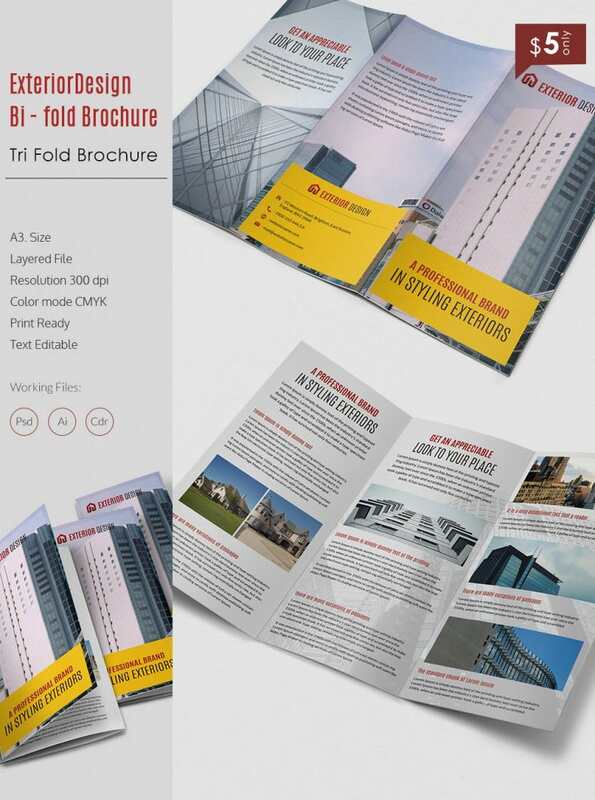 As these brochures help build the required amount of trust among the loyal customers, they must be in sync with the latest business standards. 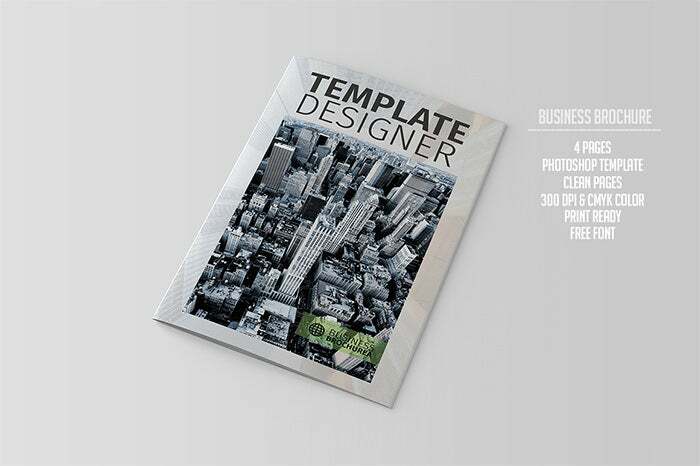 Free templates are available online which can be scaled either up or down depending upon the specifications and also include varied bleed sizes for commercial modifications. 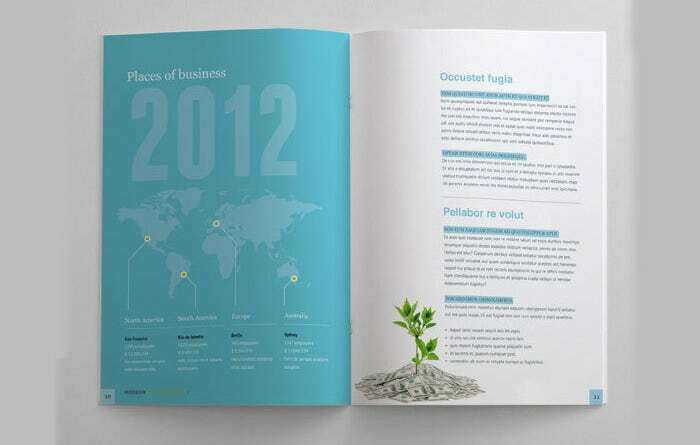 Color schemes are available in plenty with these top rated templates, each having a PSD extension of its own. 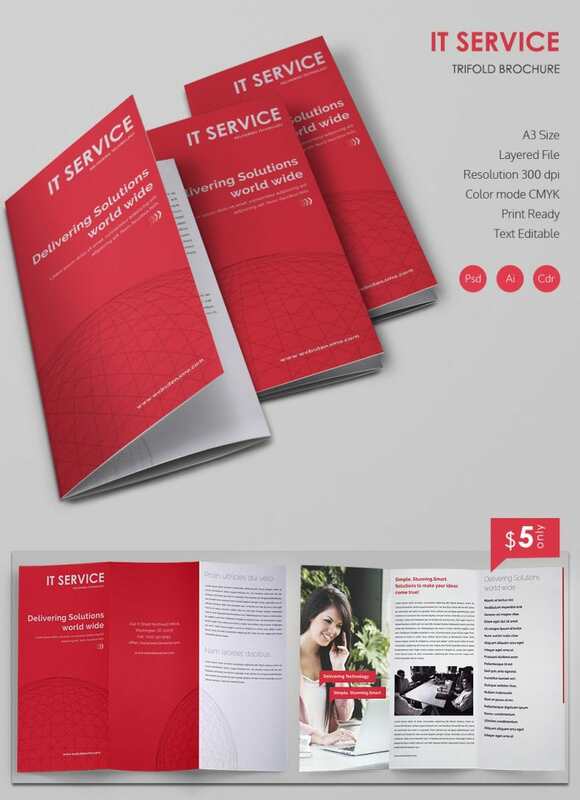 JPG and read me files are embedded within several premium varieties which go a long way in providing the needed simplistic look to the brochures. 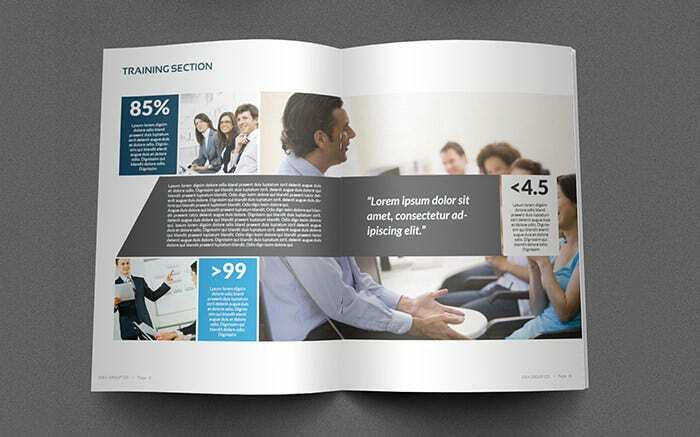 Best feature sets include customizable fonts and editable layers which can be well paired with the print ready layouts. 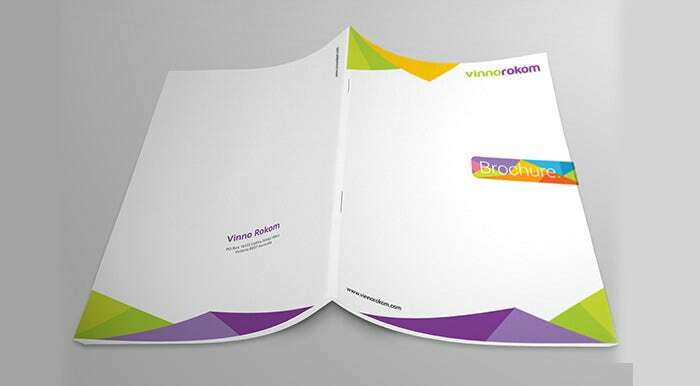 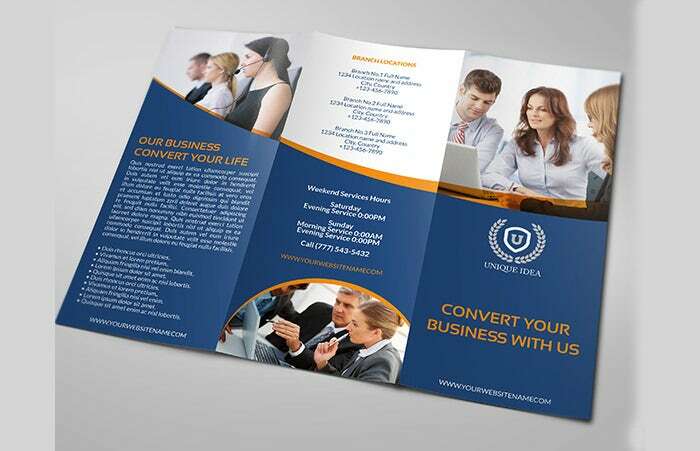 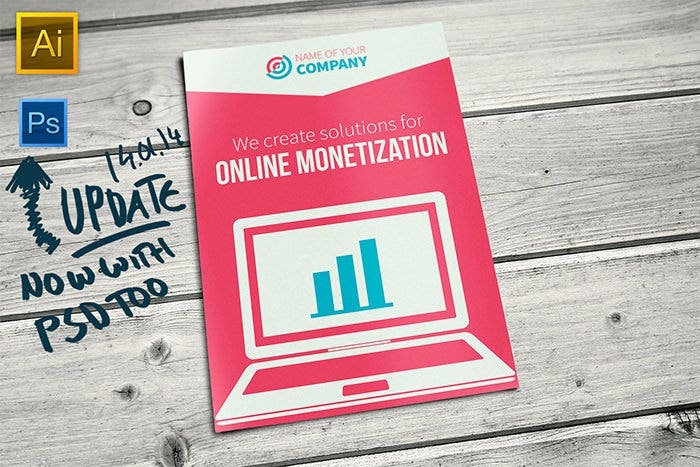 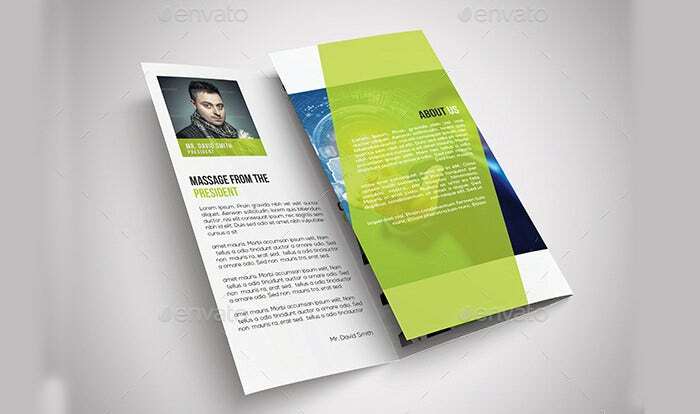 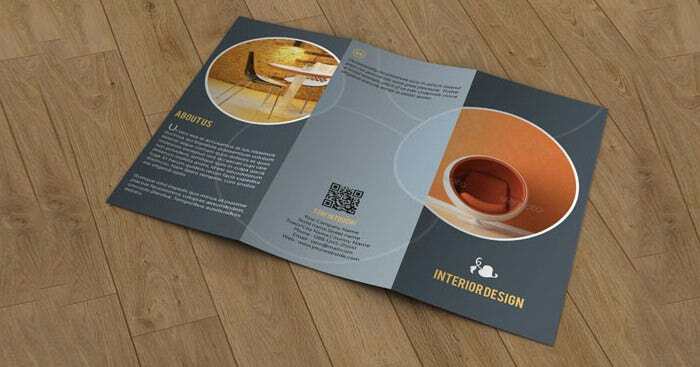 Include these innovative and vibrant templates into the scheme of things for creating customer targeting brochures.